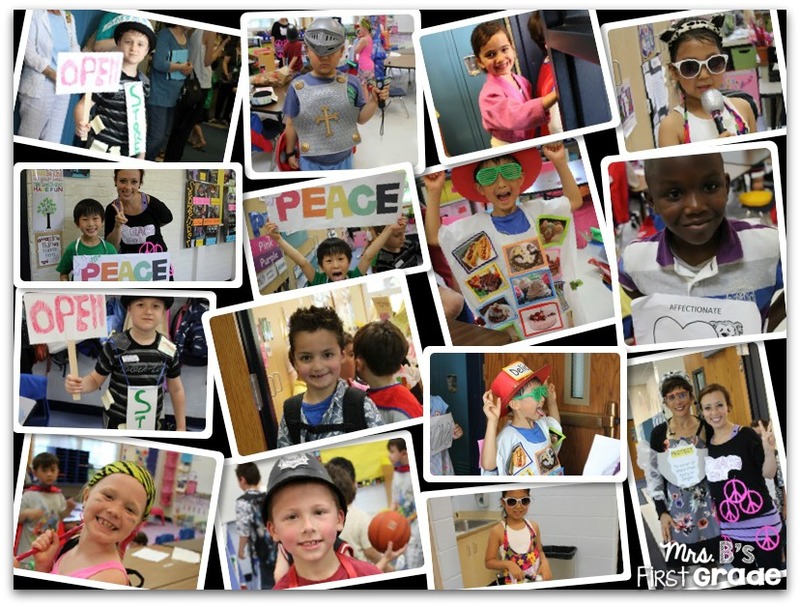 We had a vocabulary parade! We dressed up as all of the words that we have learned this year and paraded around the school. It was a blast! You guys are so creative! !